1-CD with 36-page booklet, 34 tracks. Playing time approx. 78 mns. 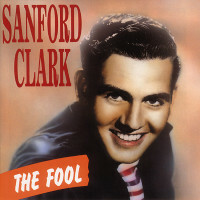 No discussion of really great records from the Fifties is complete without "The Fool". 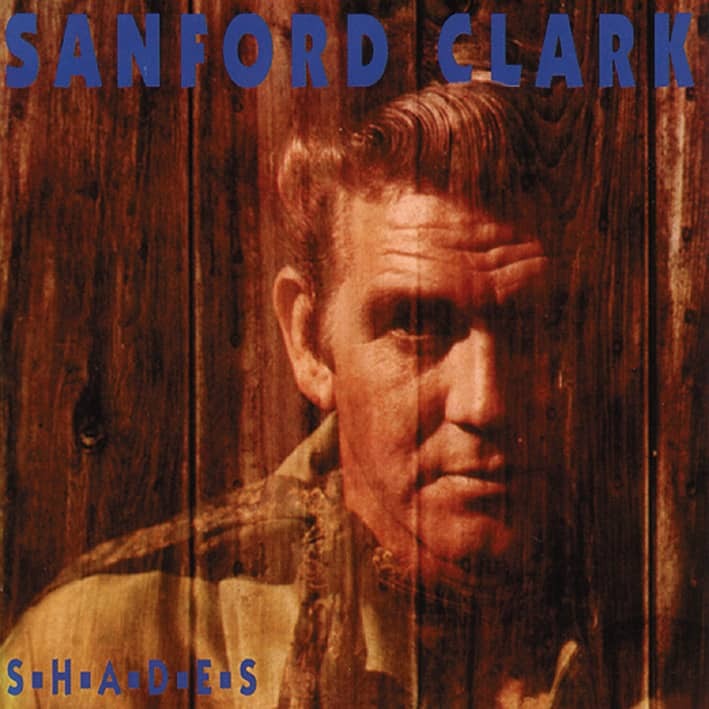 The original version is here, remastered from the original tape for incredible sound, as well as 33 more of Sanford's Dot and Jamie recordings, including Lonesome For A Letter, Usta Be My Baby, A Cheat, Run Boy Run, Modern Romance, 'em Some Blues, and Son Of A Gun. One of the most incredible, unique and original sounds in Fifties rock and country. #born Tulsa, Oklahoma, in 1935, moved to Phoenix, Arizona at nine or ten. Childhood pal, Al Casey, persuaded Clark to get on-stage at the Arizona Hayride and the crowd went for his Elvis impersonation. Casey, who played guitar with the Arizona Hayriders, brought along Lee Hazlewood, a 27-year old dee-jay from KTYL who was looking for someone to sing a song he'd written. Hazlewood liked Clark's style, and the three men pooled $215 to cut The Fool at a local studio owned by Floyd Ramsey. 1500 copies were pressed on MCI, a label owned by Ramsey and the other musicians on the record. Bill Randle, famed Cleveland dee-jay, liked his copy well enough to contact Randy Wood, and, with Dot behind it, The Fool reached the Top 10 in August 1956, the same month that Dot relocated from Tennessee to Hollywood. 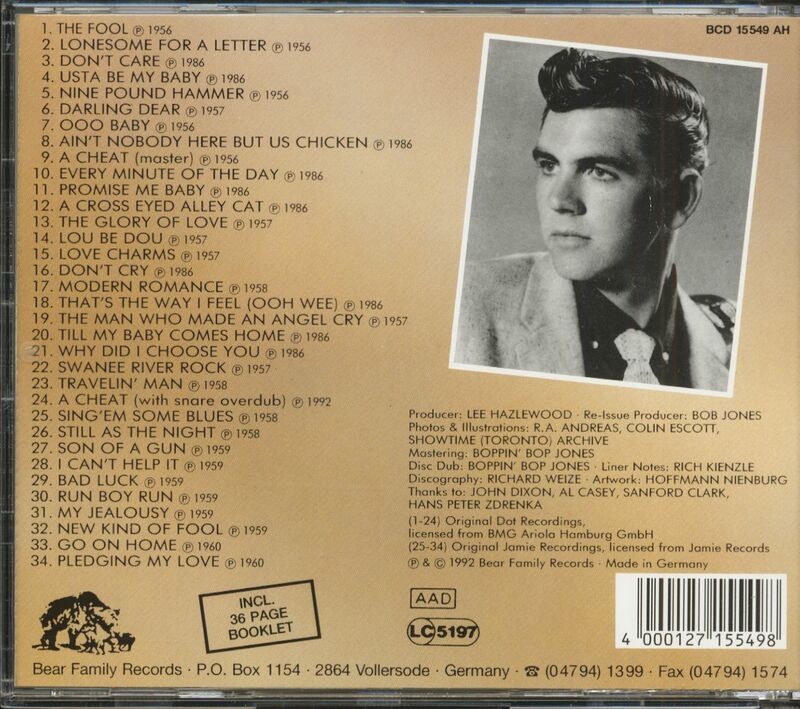 This anthology features the flipside, Lonesome For A Letter, Clark's finest rockabilly number on which all concerned looked towards Elvis's Sun sound for inspiration. 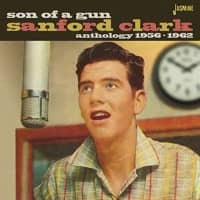 Unlike Elvis, Clark wasn't teen idol material. He'd spent three years in the Air Force and by February 1957 he was a husband and father. Worst of all, he lacked confidence. 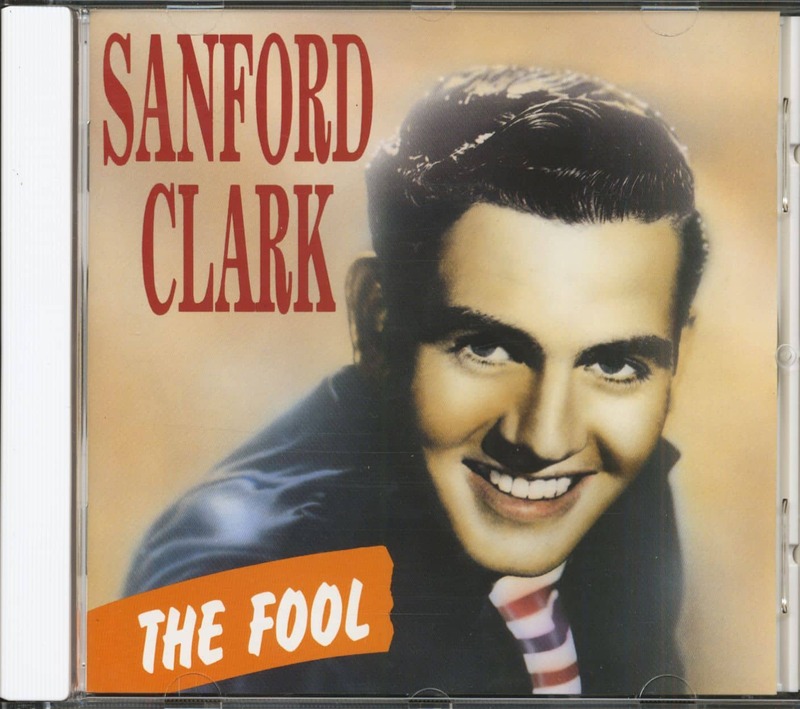 Clark had no more hits to speak of, but most of his records for Dot, Jamie, 3-Trey, Project, Warner Brothers, Ramco, LHI and Desert Sun were every bit as interesting. 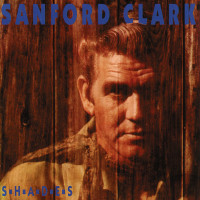 Clark's Dot and Jamie recordings can be found on Bear Family (BCD 15549). Lee Hazlewood also produced the records of Jimmy Spellman, Ray Sharpe and, of course, Duane Eddy. By 1967, when he was playing Sonny to Nancy Sinatra's Cher, this son of an Oklahoma oil-driller had seen his independent productions sell 36 million records in ten years. Customer evaluation for "The Fool"